Just how important are sacks for a defense? Dr. Eric Eager studies just how much a sack, and other types of QB pressure, affect the expected points added for an opposing offense. 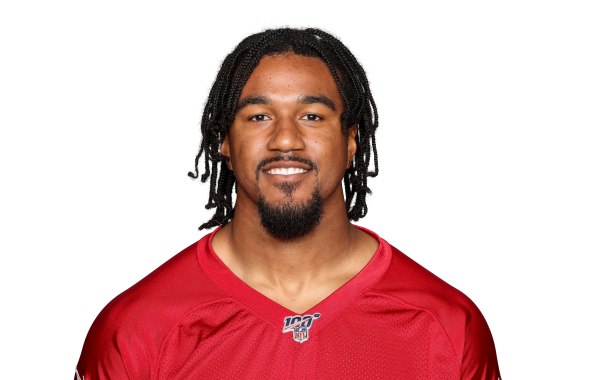 The Atlanta Falcons will be without injured defensive linemen Courtney Upshaw and Vic Beasley for their Week 3 game against the Lions. A handful of the PFF analysts and fantasy staffers offer up their guesses for the best and most profitable prop bets as the 2017 regular season draws near. Alejandro Chavez highlights the key news from Tuesday, including important news on two starting safeties. After a season where he led the league in sacks but struggled otherwise, Atlanta edge defender Vic Beasley worked on improvements this offseason.